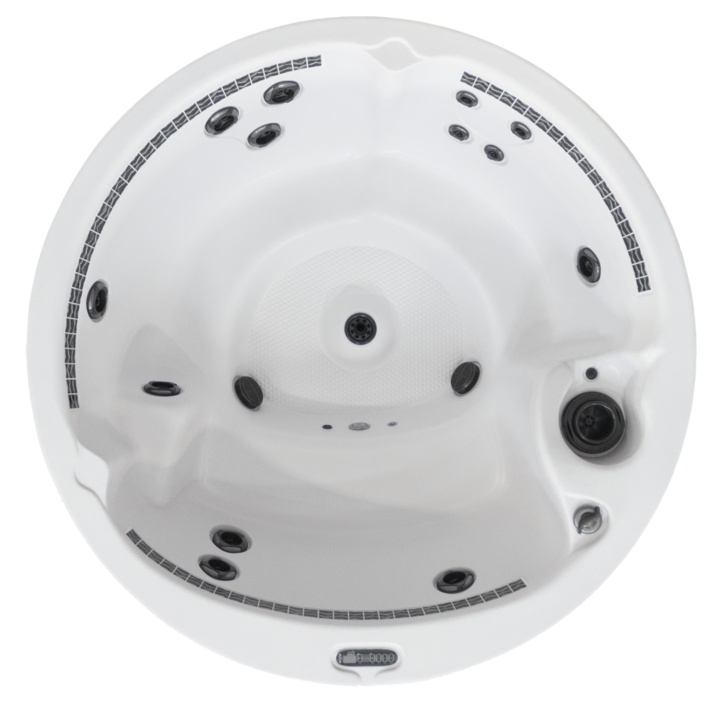 Dimension One Spas offer the ultimate experience in relaxation and performance with an exquisite line of luxury hot tubs. 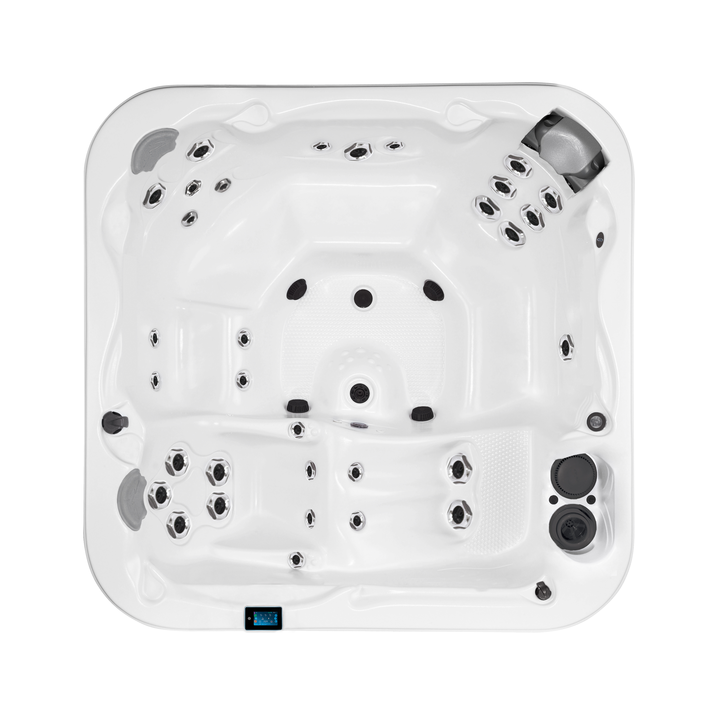 Crafted with precision engineering, these industry leading spas are extremely user friendly and require the least amount of maintenance than any other manufacturer on the market. Sculpted from the most durable materials and utilizing the latest technology, these spas offer a multitude of health benefits for you and your family. 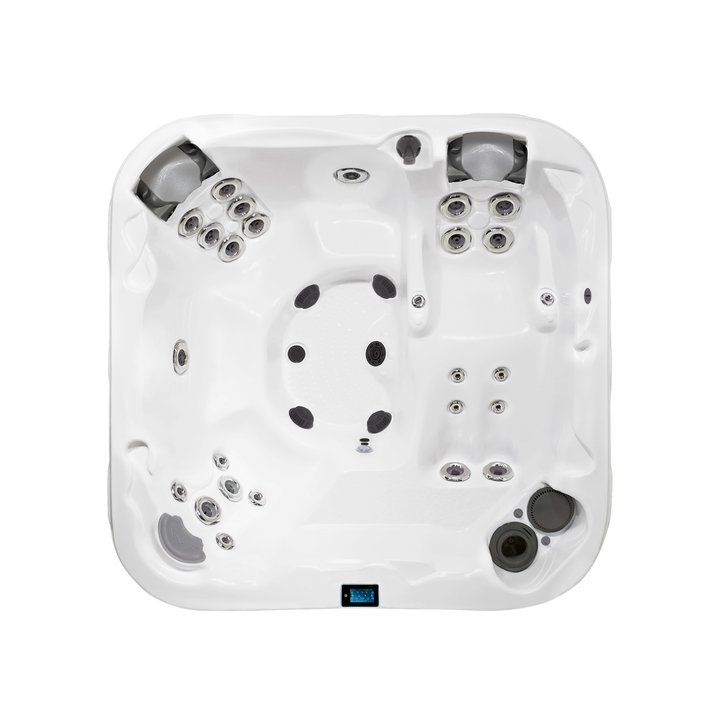 For over 40 years Dimension One Spas have been the gold standard for hot tubs. Come and open your door to relaxation. The Bay™ Collection is available in four models ranging in size, from a two-seater to a large spa with room for up to eight adults. 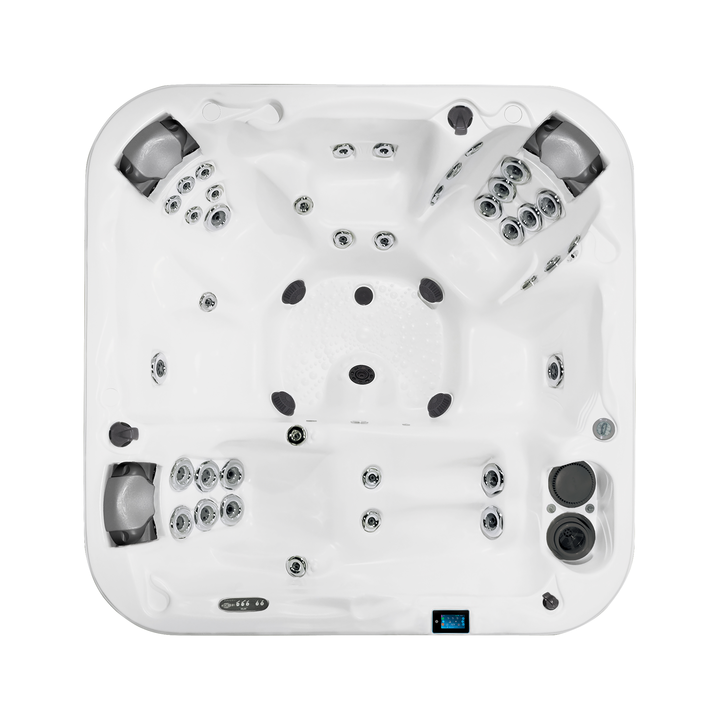 From the distinctive curvilinear silhouette to the deep, full loaded interior, the Bay Collection is more than a sight to behold; it's everything you could ever dream of in a spa. Vita Spa’s jets were designed to heal. Think of them as your own personal masseuse waiting to work those aches and pains away. Our jets offer a variety of effects and are completely adjustable to personalize your massage. Once you experience the natural healing power of our jets, you’ll be left wondering how you ever lived without them.